With Google’s latest algorithm updates, it is becoming essential for businesses to have mobile websites. This is something that is necessary if you want to be able to reach as large an audience as possible. More and more people are using mobile devices to access information. Google has responded to this situation by making it easier for search engine users to locate web pages that are mobile friendly. Google has recently announced that, starting April 21, 2015, it will be making mobile-friendliness a more important ranking signal. This will apply to mobile searches globally and in all languages. This means that website owners who are seeking to maintain a good ranking will have to make sure their site is optimized for mobile devices. Google provides a Mobile-Friendly Test to make it easy to test this. The search engine also provides Mobile Usability Reports, which can be found under Webmaster Tools in Google Analytics. Another major shift on April 21 has to do with Google implementing app indexing. This means that information from indexed apps will become increasingly prominent in search results. This reflects the fast growing popularity of mobile apps. Webmasters who create apps for their users should therefore learn as much as possible about app indexing. This will make information about apps available to search engine users. What does this mean for your business? 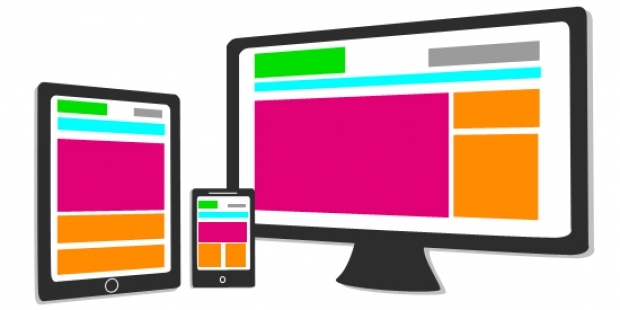 If you already have a mobile friendly or responsive site you may move up in the rankings. If you do not have a mobile site you may be in trouble. For example, a dealership that may currently rank well for a keyword phrase like “used cars toronto” may find their traffic plummeting as they drop from the first and second page search results and are replaced by competitors who have a mobile site. April 21 is still 6 weeks away so there is still time to connect with your developer and fast track getting a mobile version of your site up and running. This entry was posted in digital marketing, Technology, Websites. Bookmark the permalink.